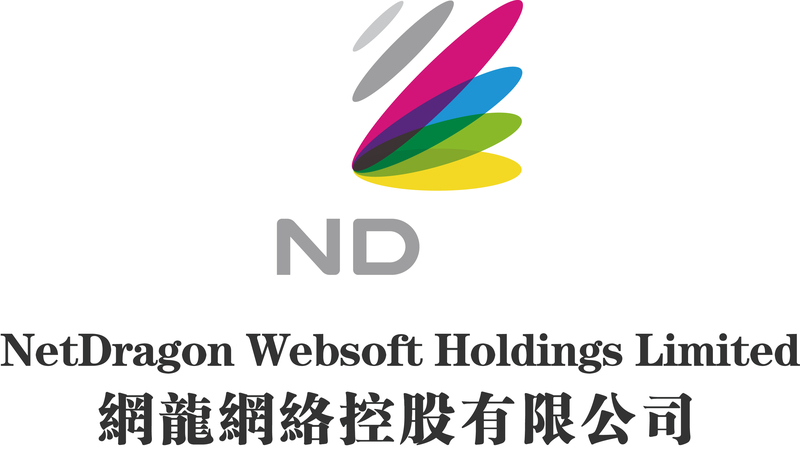 (ACN Newswire) - NetDragon Websoft Holdings Limited ("NetDragon" or "the Company") (Hong Kong Stock Code: 777), a global leader in building internet communities, is pleased to announce that the Company wins the second "New Fortune Best IR of Hong Kong Listed Company" award out of nearly 500 high-quality Hong Kong listed companies. This award underscores the capital market's recognition of the Company's investment value and efforts in investor relations work. This award underscores the capital market's recognition of the Company's investment value and efforts in investor relations work.